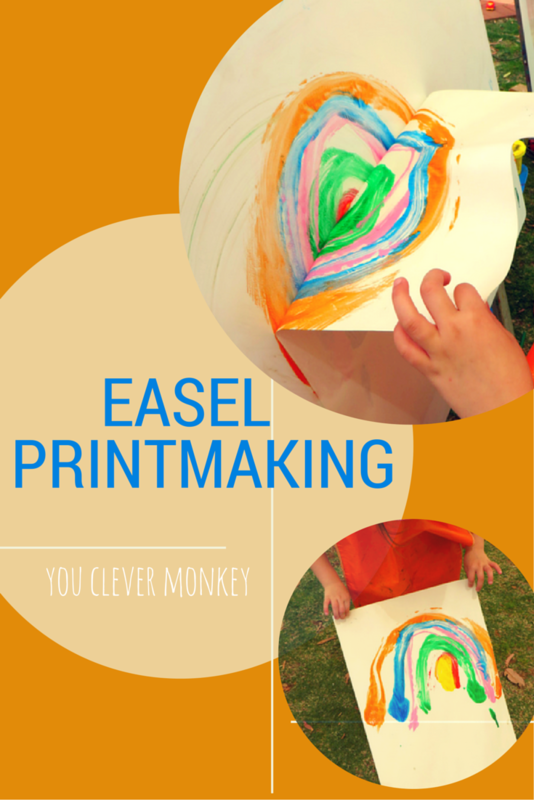 Today was windy, really windy which was making it hard to paint outside on our easels that reside on the lawn area during every preschool session. The paper was refusing to sit still enough to paint on so today I invited the children to paint onto the easels instead. 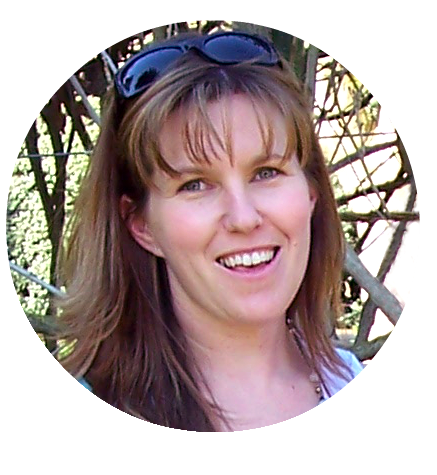 Last term I was lucky enough to get a contract at a primary school based in the library teaching every grade from Reception (first year at school here in SA) to Year 7. I also had access to a class-sized pod of iPads. Imagine my delight too then after working as a travel agent for nearly ten years (in one of my former lives before teaching), I was also asked to teach Geography to some of the older students! 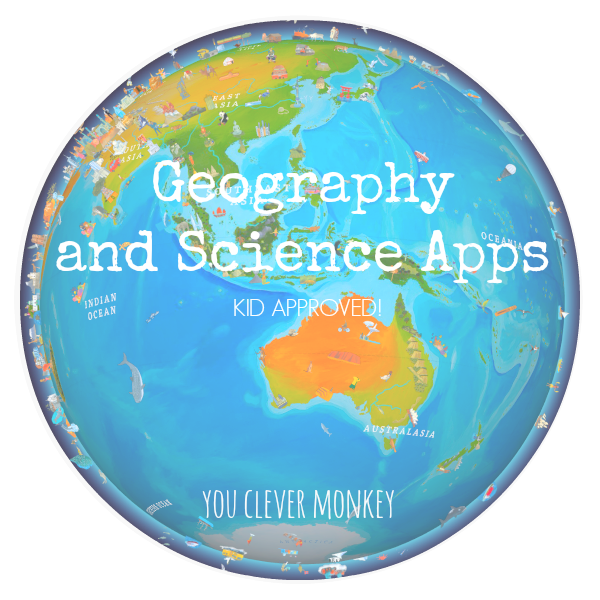 I've already written about Math Apps Your Kids will love, today I thought I'd share some of our favourite Geography and Science apps. These are all apps my own children have used and loved or they're ones I've used in class. 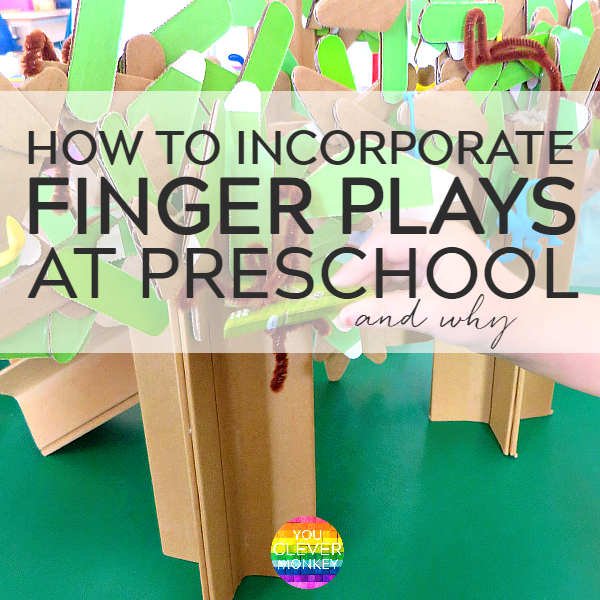 How to use finger plays and action songs at preschool to build language, gross and fine motor skills, self regulation skills and to help manage classroom behaviour and transitions. The rhymes in finger plays are simple and fun but did you realise just how many educational benefits there are doing finger plays with your children? Using rhymes and songs are a fun way for children to learn language in early childhood. Add in movement in the form of finger plays and young children are hearing the rhythm of language, building large and fine motor skills whilst also learning the sounds in words making them one of the building blocks to reading success later. 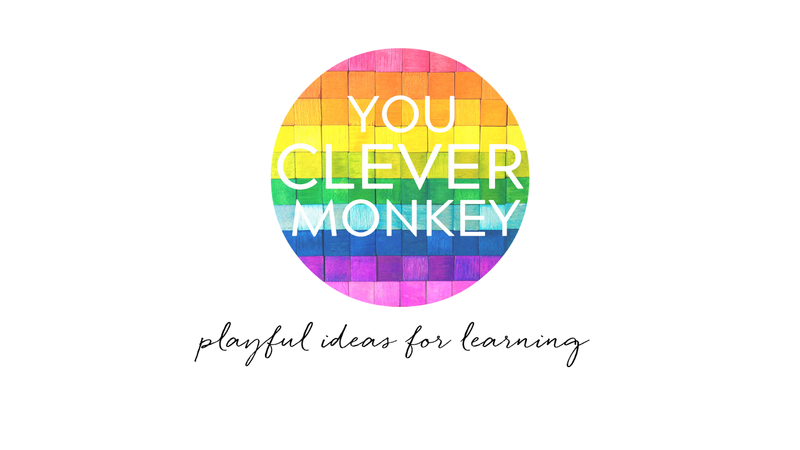 Working at preschool, I'm always looking for new songs to do at circle or large group time - finger plays, action songs, that get everyone moving all at the same time because movement helps many children learn. It also helps get rid of those wriggles that set in when you sit there too long.